The latest source of free Logo Mockup PSD templates for your digital projects. All free mock-ups consist of unique design with a smart object layer for easy edit. Download your favorite mockup and update as per your need. Here is a brand new 3d Logo Mockup PSD template for your corporate branding project. 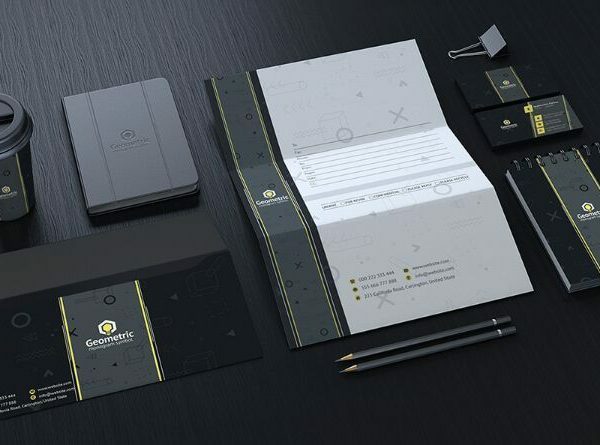 This elegant and stunning logo mockup elevate the business identity in a more attractive way…. The best minimalistic and embossed logo mockup elevates the brand value. This is free to download PSD mockup template, and also you can for the presentation of your branding projects!